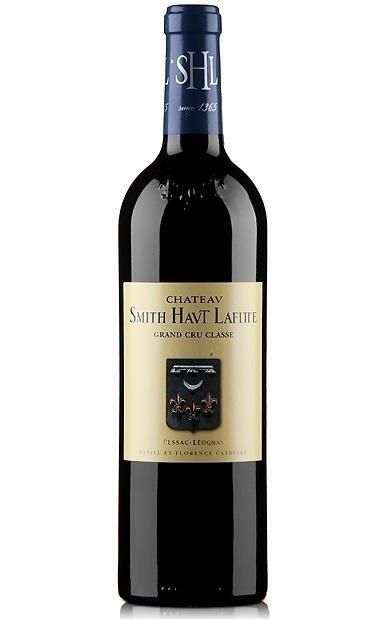 “The grand vin, the 2011 Smith-Haut-Lafitte is another great successes (and that's saying something after the remarkable duo of 2009 and 2010 as well as the brilliant 2008). This wine exhibits a dense purple color along with a big, sweet nose of creme de cassis, mulberries, licorice and subtle background oak. Full-bodied with silky tannins, nicely integrated acidity, wood and alcohol, a multilayered mouthfeel, and a finish that lasts 45 seconds, this brilliant wine should drink well for 15-20 years. 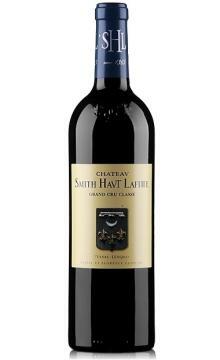 One of the best run estates in Bordeaux, Smith-Haut-Lafitte's owners, the Cathiard family, has produced a beautiful second wine in 2011.."